Owing to the sensitive nature of evictions, you can’t just entrust the job to some random person you found on the internet. Remember, you’re entrusting the security of your entire property and your future tenants to this person. What if they divulge your security information to interested parties at a price? 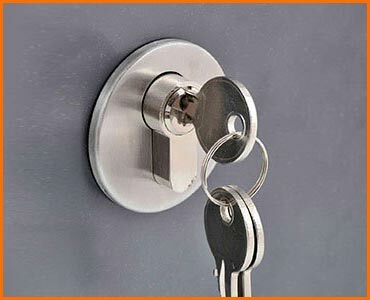 For this reason, you must always choose firms that have a reputation and prior experience at providing emergency eviction services. 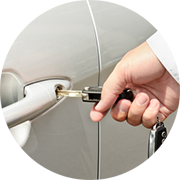 Choose Valencia Locksmith Store – we’re renowned for providing quick and hassle-free services. 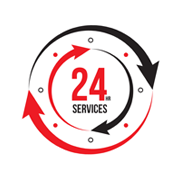 Schedule a meeting or hire us on an emergency basis now! Call 661-630-3053 !